As the room implies. A room for two. Lots of room actually, we would say. With very different characters, for an individual lifestyle feeling. With areas for togetherness, and areas for seclusion. 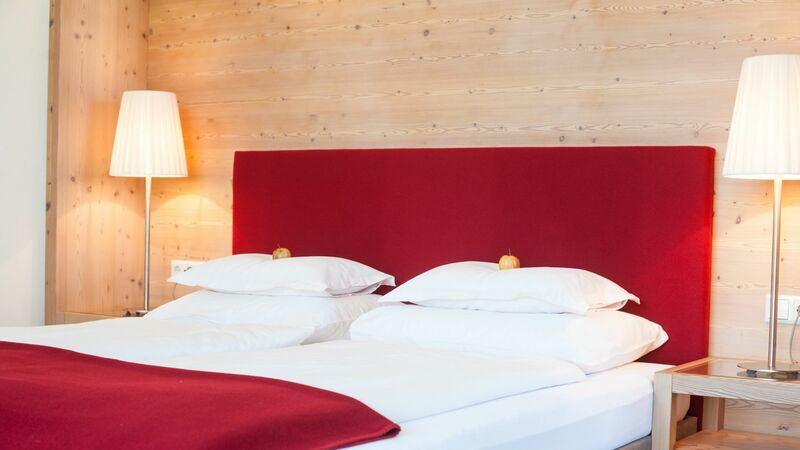 From our Weitblick-Studio and Sonnen-Apartment, Alpinstudio to our Naturstube and organic double rooms.